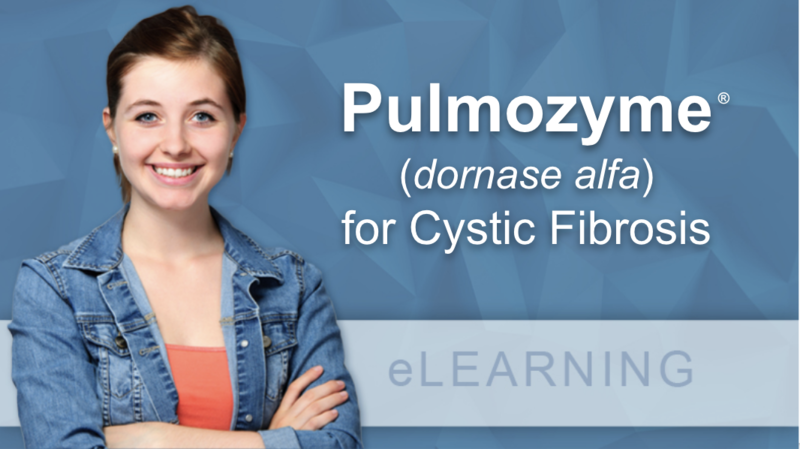 eLearning centers to support individualized and value-based patient care. 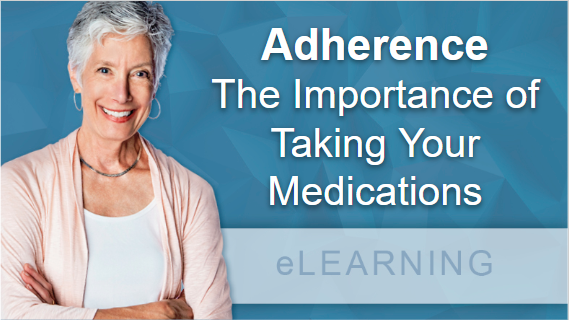 Provide your patients with specialized, personalized, and accountable education to improve adherence and quality-of-care outcomes for complex specialty medication therapies. 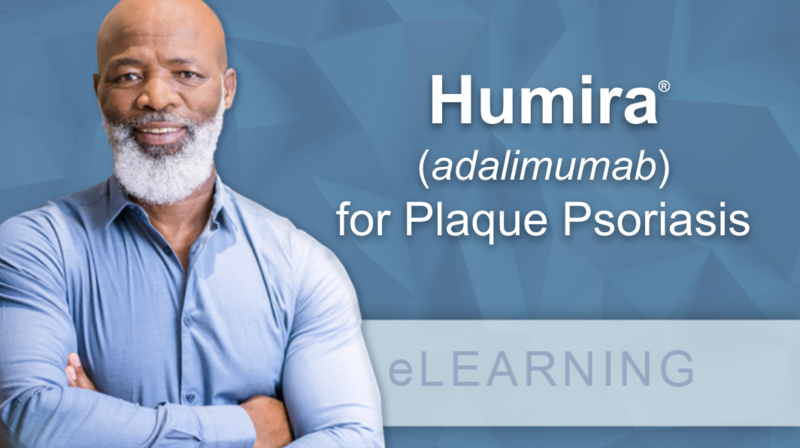 An LMS (Learning Management System) designed exclusively for patient education and branded to your institution. A Library of 700+ video-based "short courses" tailored to your formulary and branded to your institution. A comprehensive reporting suite to monitor course analytics, patient engagement, and patient success. Workflow integration with your EMR, PMS, CCM, or MTM software facilitating personalized patient care. 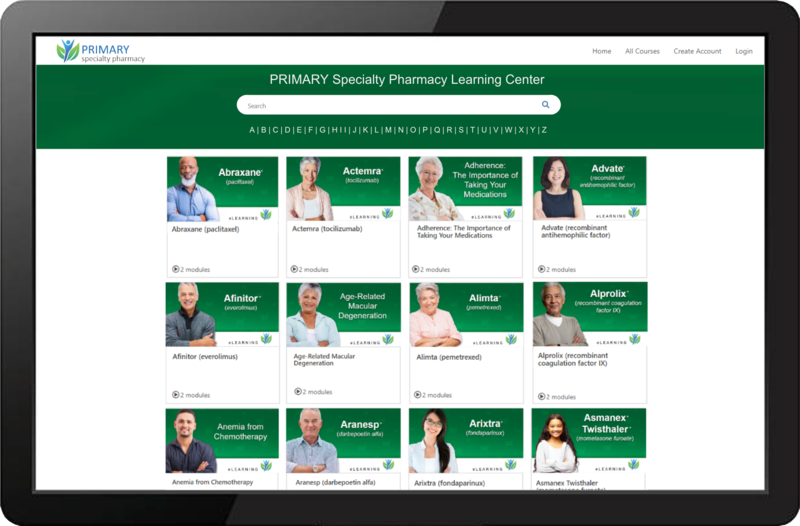 Patients can access your formulary-specific library of short courses as a self-directed educational resource. 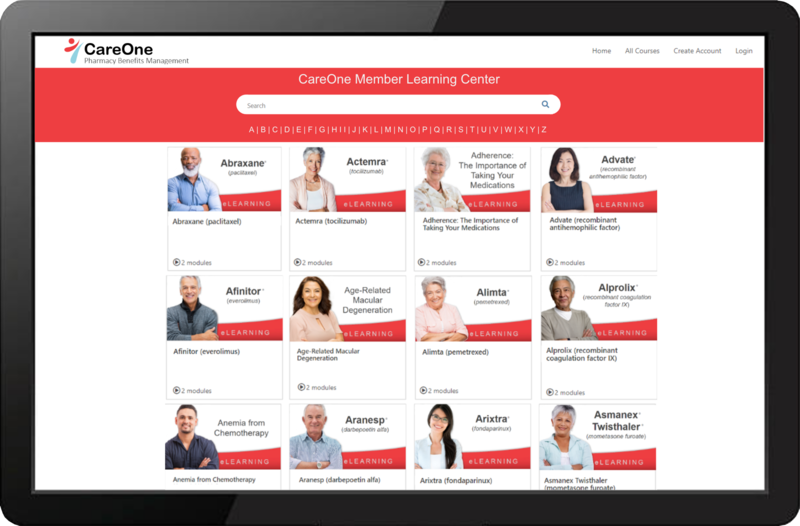 Your clinicians can share specific courses to improve engagement, adherence, and the overall patient experience. 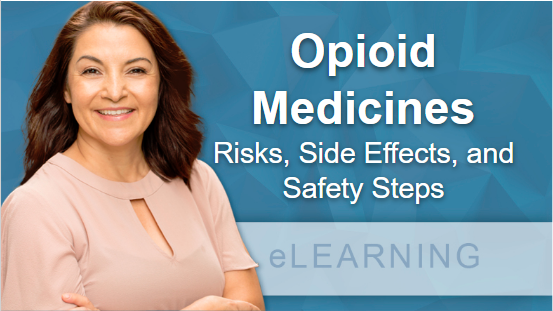 Your clinicians can create and share patient-specific playlists of courses to provide comprehensive patient education. Support your patients with 700+ short-courses (5-15 minutes) on specialty drugs, administration, and conditions. Your clinicians can create and share patient-specific course playlists supporting personalized patient care. Your patients can conveniently access courses anywhere and at anytime for convenience, privacy, and optimal learning.